Located in Juneau, Alaska, USA. Founded in 1986. 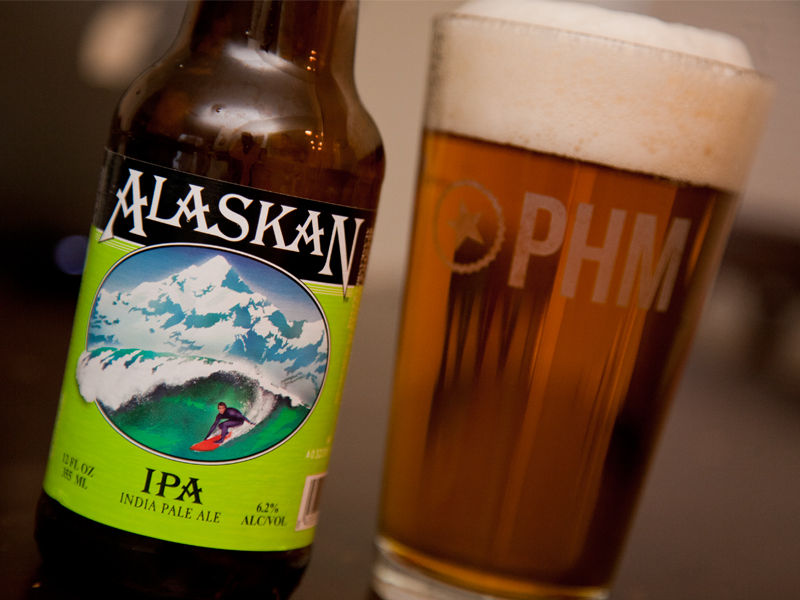 Best known for their Gold-Rush-era Alaskan Amber Ale.